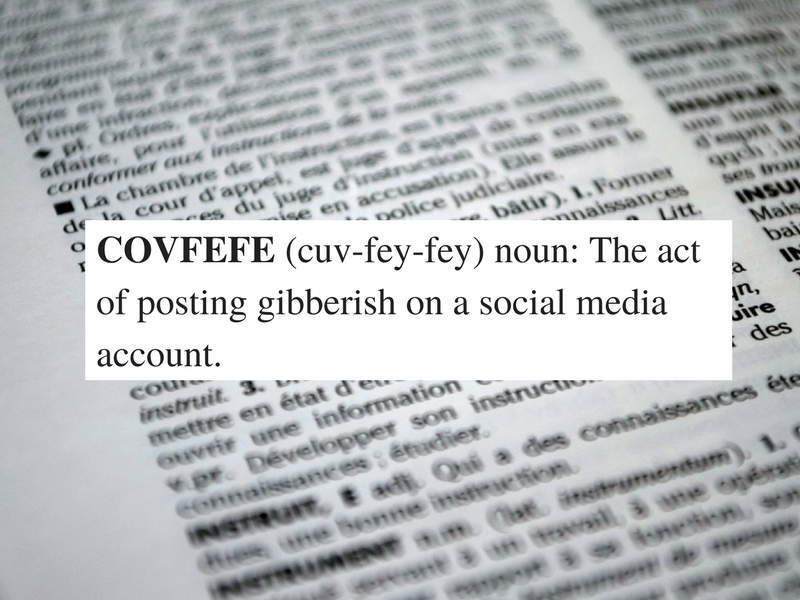 When President Donald Trump tweets gibberish (“covfefe” anyone?) and comedienne Kathy Griffin loses her job over a photo depicting the same president beheaded, it makes me wonder if either has even heard of social media policies. Before jumping to the corporate world, here are a few personal tips when it comes to communicating in modern times. Don’t drink and dial (or tweet or text or snap.) Goes without saying that impaired communication doesn’t go over well with your boss or your ex. Don’t argue via instant message. Whether its via Facebook messenger, What’sApp, text message or another form of instant messenger, it’s best not to fight or argue only using your thumbs. The nuance of language is lost, and you may permanently damage a relationship. Put a second set of eyes on social media posts. If you are tweeting for your company, care about your personal brand or have anything to lose on social media, don’t distribute anything even remotely controversial without having another human being look at it. This is a must for corporate social media postings and anyone running their own business. A costly mistake could be averted with a second set of eyes. Offline rules apply to online activities. Behave online how you would in the company break room. 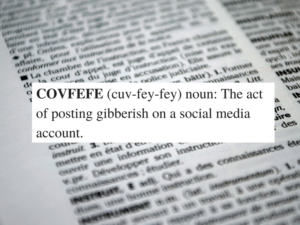 Definitions of what constitutes social media and what types of communications are included in the guidelines. Commitment to confidentiality. Don’t give away the secret sauce. Promote disclosure. If you are posting about business, let the world know who you work for. Promote disclaimers. While a “views expressed are mine alone” disclaimer isn’t a license to ill, it’s a good start. Don’t make it look official. Keep your company logo off your personal page. Respect copyright, privacy, fair use and other laws. Keep it legal, people. Don’t act as a spokesperson. Let your employers do the talking regarding controversial subject matter. Make sure you have permission to post on company pages. No explanation needed. Employers may ask you to take stuff down. Sorry, freedom of speech only goes so far. Know when to get help. People make mistakes, so know who to call if the excrement hits the fan. Use common sense and good judgment. When in doubt, don’t post. More details on social media policies are available here, and I reviewed dozens of them for my book. I even published a sample version in How to Protect (Or Destroy) Your Reputation Online. If you need more info, a consultation or a seminar on this topic, please let me know. You can check out my speaking reel and reviews of my presentations at www.onlinerepbook.com/speaking.